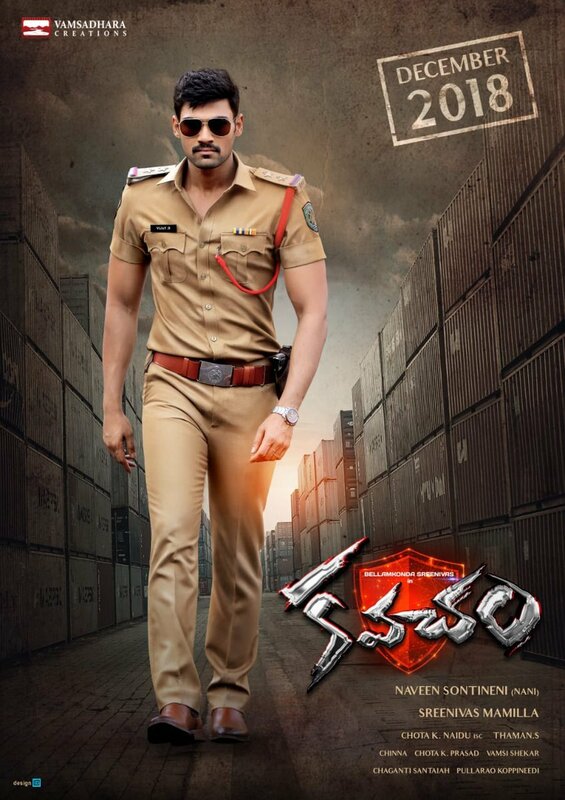 Bellamkonda Srinivas’s new movie titled as Kavacham and here is the first look poster. Kajal Aggarwal and Mehreen playing the female lead roles opposite Bellamkonda Sreenivas in the flick. 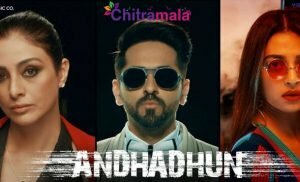 Bollywood actor Neil Nithin Mukesh is playing the villain in the movie. 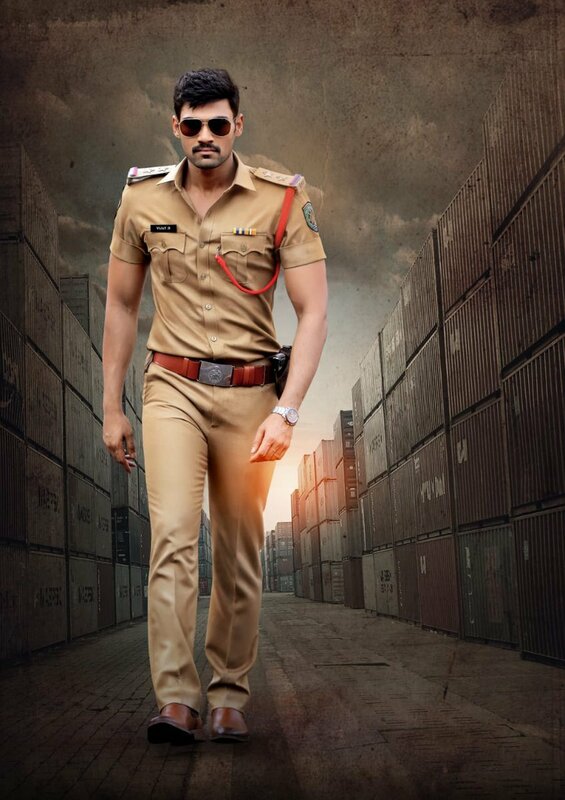 Bellamkonda Sreenivas is playing the role of a police officer in the flick. Young and dynamic hero Bellamkonda Sreenivas is unstoppable with back to back movies. 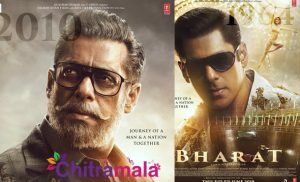 After delivering a dud at the box office with Saakshyam, the hero is now betting high on his next film which is directed by a newcomer. The sources close to the film unit reveals that the movie is rich on concept and Bellamkonda hero is confident of scoring a big hit. This is the actor’s fifth movie and if the buzz is believed to be true, the makers locked Kavacham as the title of the movie. The movie is said to be a thriller and it is the first time that the actor is going to do a movie in this genre. The first look of ‘Kavacham’ was out today and it creates a special interest in the movie. With the first look itself, the hero became successful in keeping the fans waited for the movie. Directed by Sreenivas Mamilla, the film is bankrolled by Naveen Sontineni under Vamsadhara Creations banner.